THIS OVERSIZE, COMPLETELY RENO'D 1 BDRM feat. 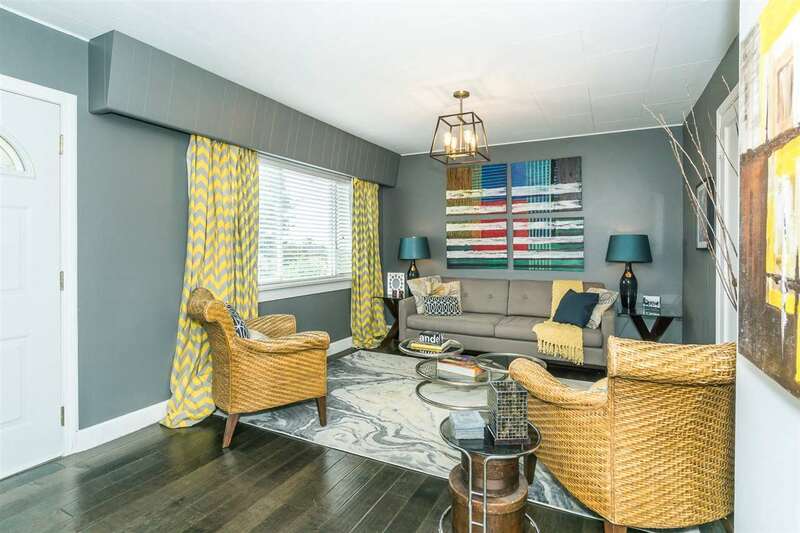 sliding doors from both master and living rm onto lrg balcony, boasting new new laminate in living rm and master, gorgeous newly tiled foyer & kitchen, new stainless appliances,counter tops &sink, light fixtures & switches, doors & hardware jacuzzi tub, etc. all contained in the best run strata that incl. heat, hot water, mgmt w/the lowest strata fees, incl rec centre, hot tub, sauna, billiards, racquet courts, party room. 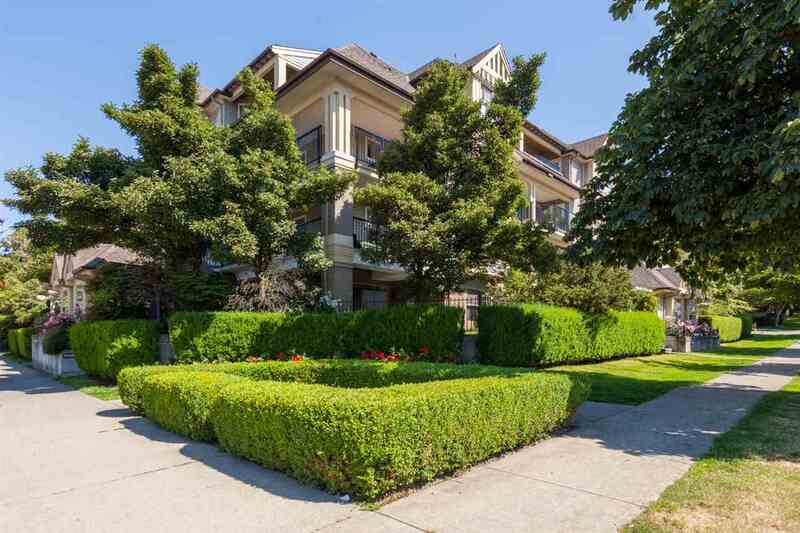 Within walking distance to skytrain, 2nd LARGEST MALL in Canada, public library, and so much more. 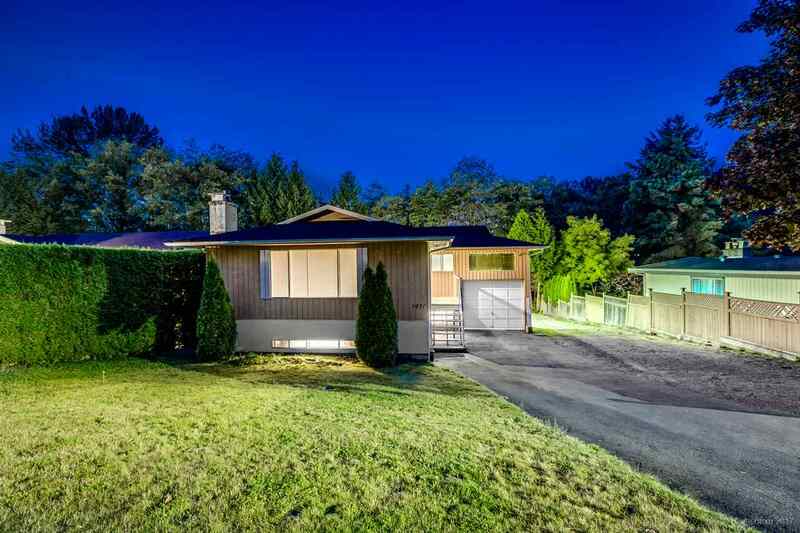 A DEAL that just can't be beat; right in the heart of Metrotown overlooking Central Park Golf Course. (NO RENTALS) Go to REALTOR'S WEBSITE for photos.